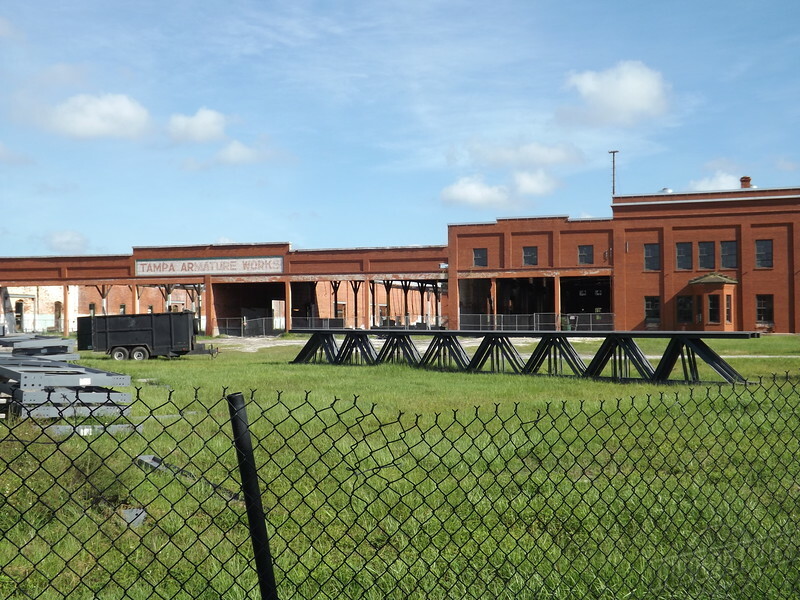 Tampa’s Armature Works: A Lesson for the Landing? 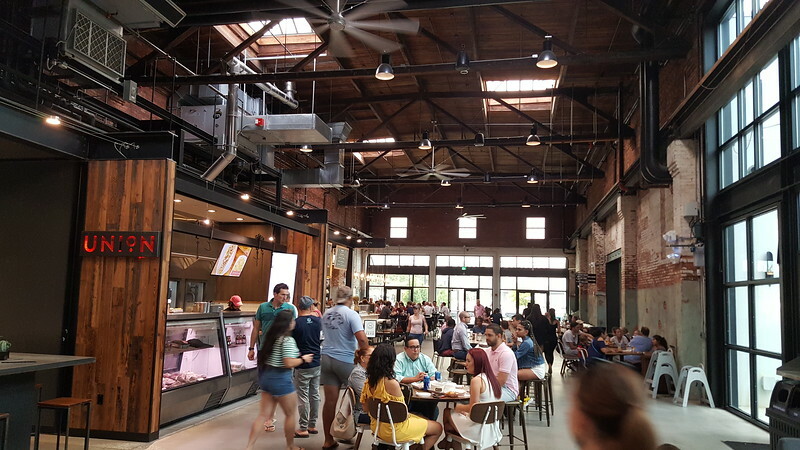 While Jacksonville struggles in its efforts to remake the Jacksonville Landing into a venue people want to go to, an old, long-abandoned warehouse in a neighborhood similar to Springfield, has been transformed into a food hall and Tampa’s latest foodie hot spot. 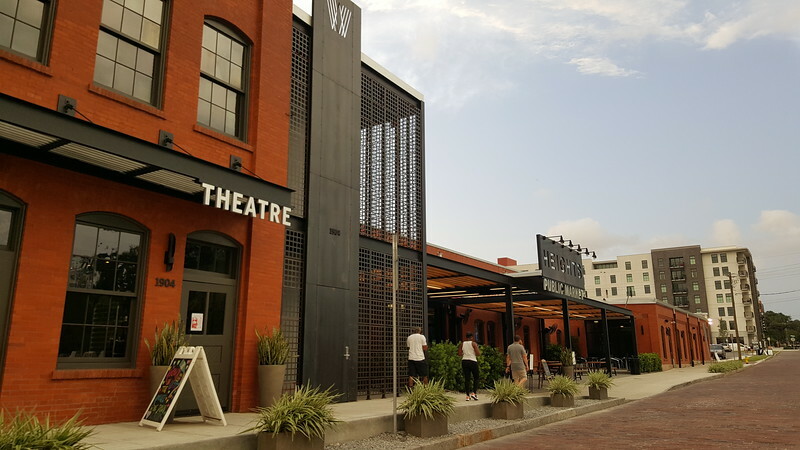 Situated in a warehouse built in 1910 that once was the storage and maintenance facility for Tampa Electric’s (TECO) streetcar system, the Armature Works project is everything that a traditional retail center is not. Clearly not originally built for retail use, developer Soho Capital has found a way to transform a desolate structure that would have been quickly torn down in visionless communities across the country, into a one-of-a-kind unique setting and beehive of urban interactivity. The $20 million adaptive reuse development, which is named after the phosphate machinery manufacturer that acquired the space after the TECO streetcar system was abandoned, incorporates original brick, doors, skylights and even an overhead crane into a space featuring an in-house market, two restaurants, event, and co-working space. 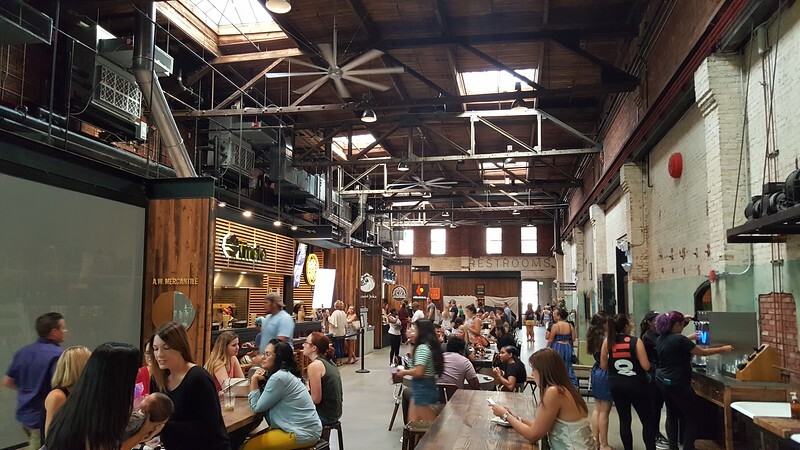 Heights Market, a 22,000-square-foot food hall, serves as the development’s central anchor offering several vendor-like stalls leased by local independent chefs and eateries. Furthermore, the project maximizes its riverfront setting with an interactive public setting that would make any peer community envious. Armature Works is a testament to the power of the adaptive reuse of existing spaces, long deemed obsolete by the less creative. 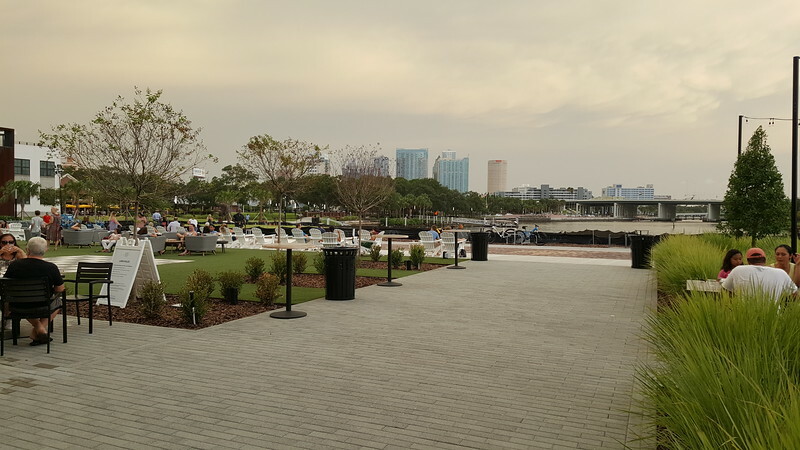 Instead of attempting to develop a space that could be in Anywhere USA, SoHo Capital has found a way to make use of a unique Tampa landmark by incorporating a tenant and use mix reflective of today’s market trends. These trends include embracing communal seating, quick-serve independent eateries, multi-ethnic cuisine, outdoor dining, and incorporating event spaces into the mix. Without a doubt, Armature Works has quickly become a foodie’s paradise since it’s winter 2018 grand opening along the Hillsborough River. However, it’s also a must visit or anyone believing a site like the Landing should be demolished and completely rebuilt or replaced by a grass lawn. At the end of the day, tailoring the tenant mix and the use of space, along with the exposure of the site’s best features, could turn out to be the best option and likely the most affordable option to pull off. Armature Works is located in Historic Tampa Heights, just north of Downtown Tampa at 1910 North Ola Avenue.